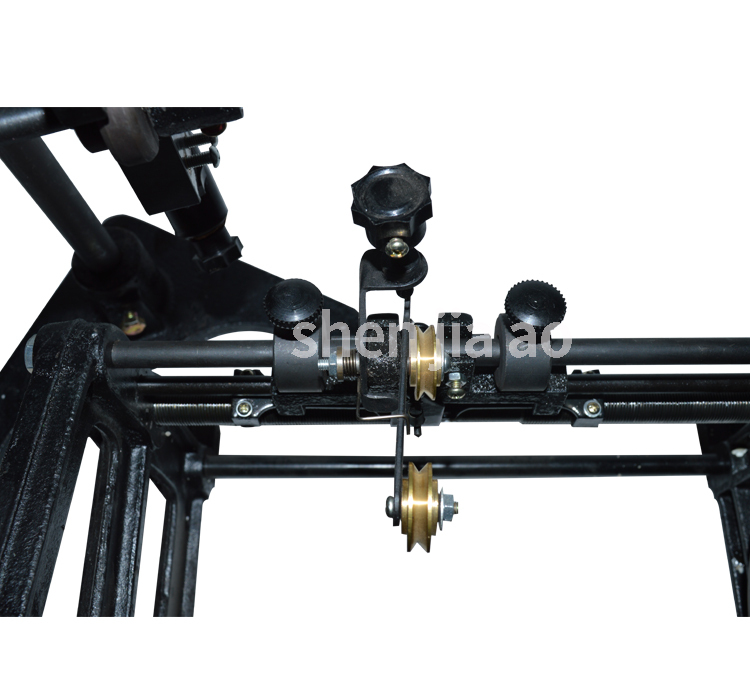 This series of automatic hand winding machine adopts the gear transmission, a pointer or electronic counter, mechanical control automatic line. 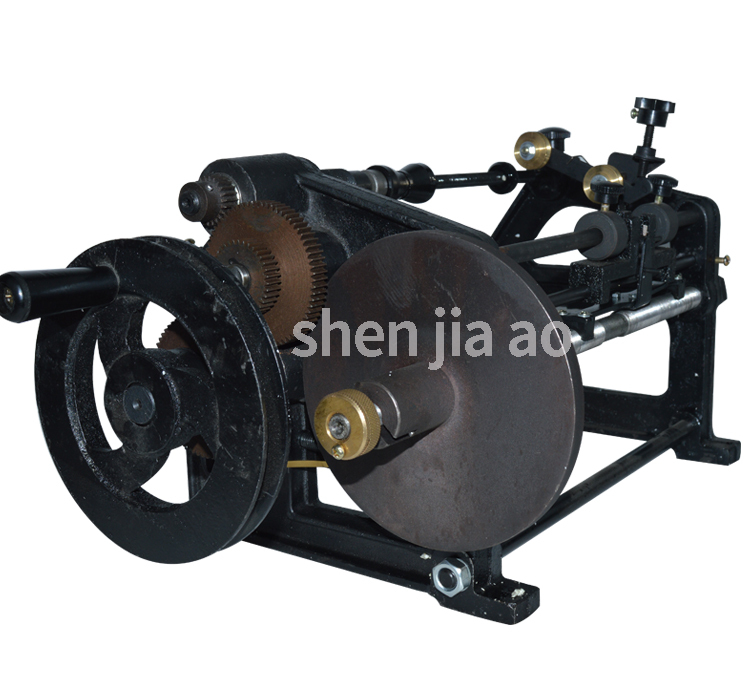 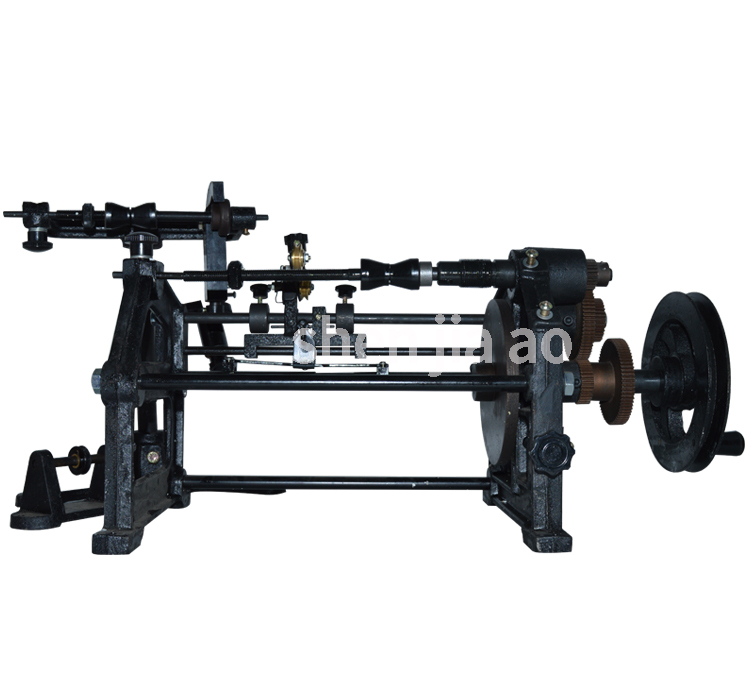 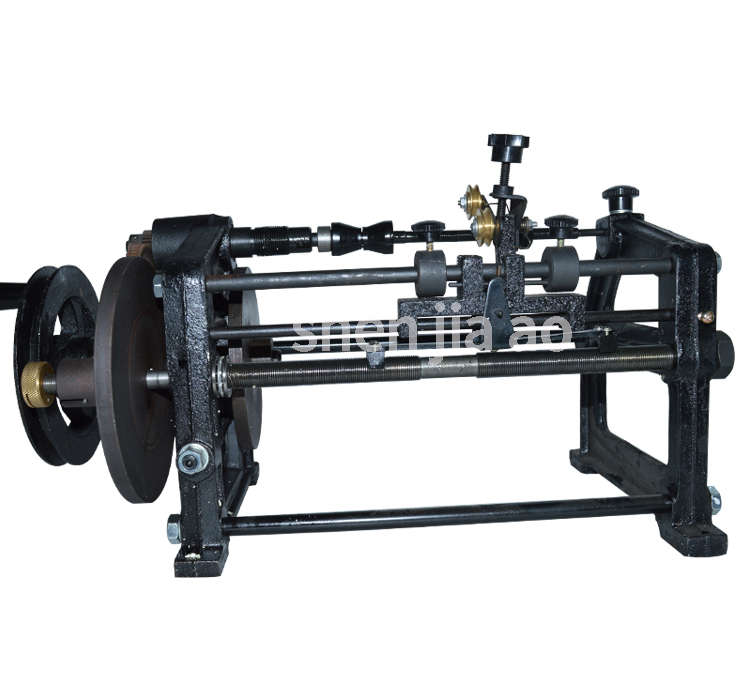 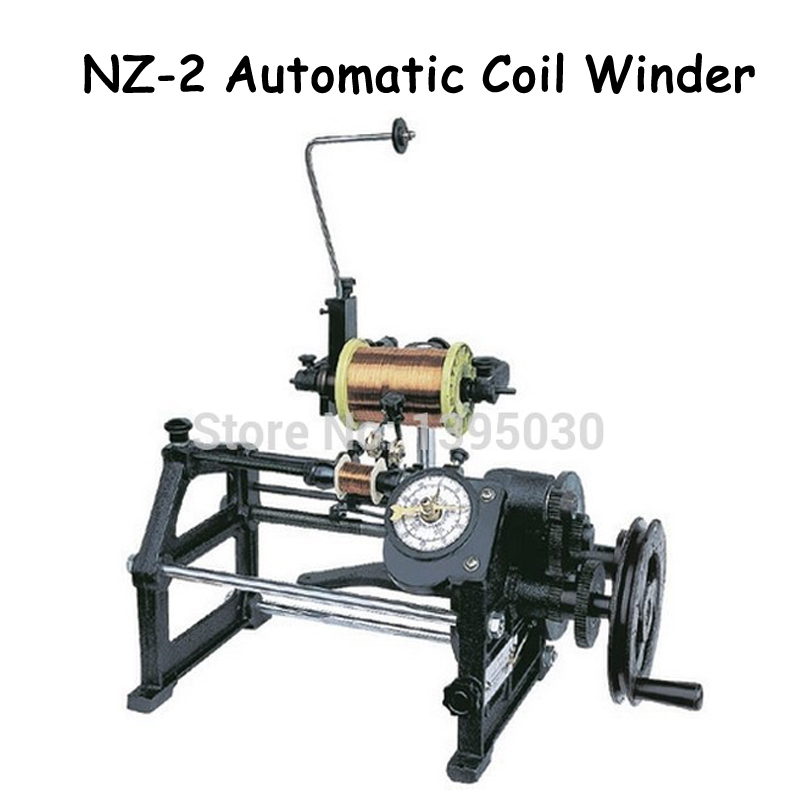 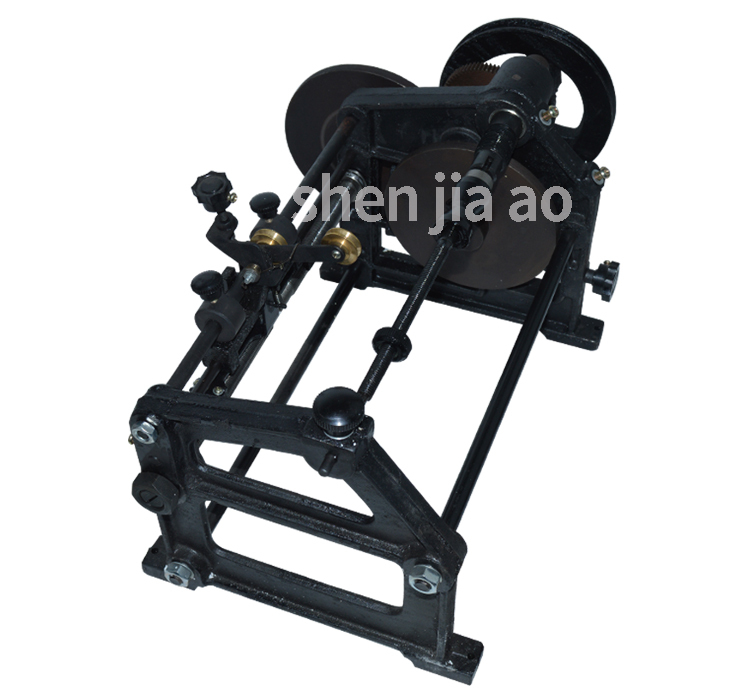 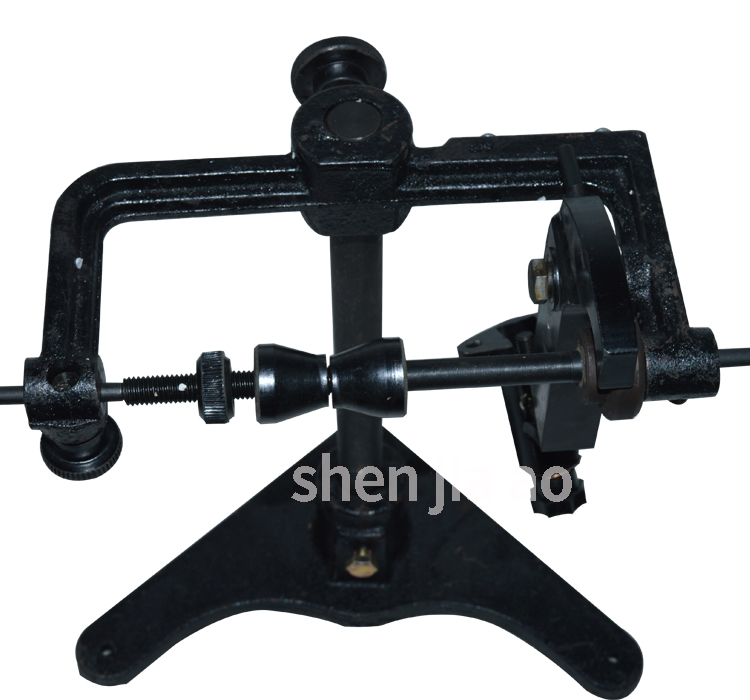 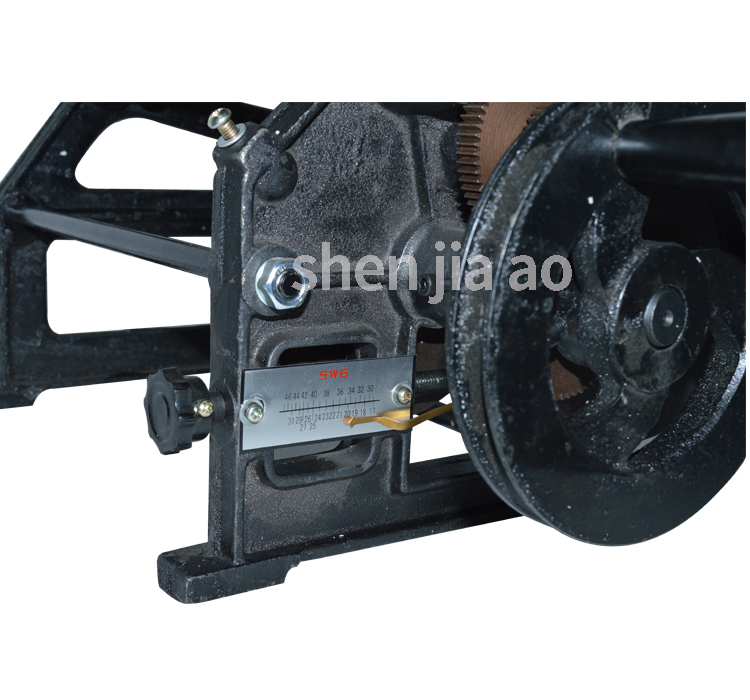 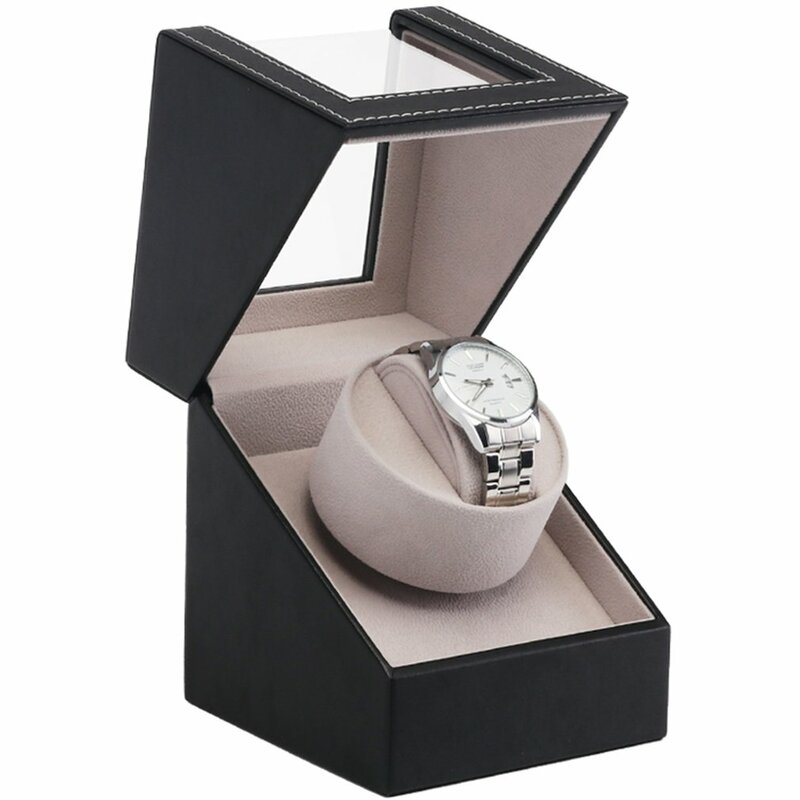 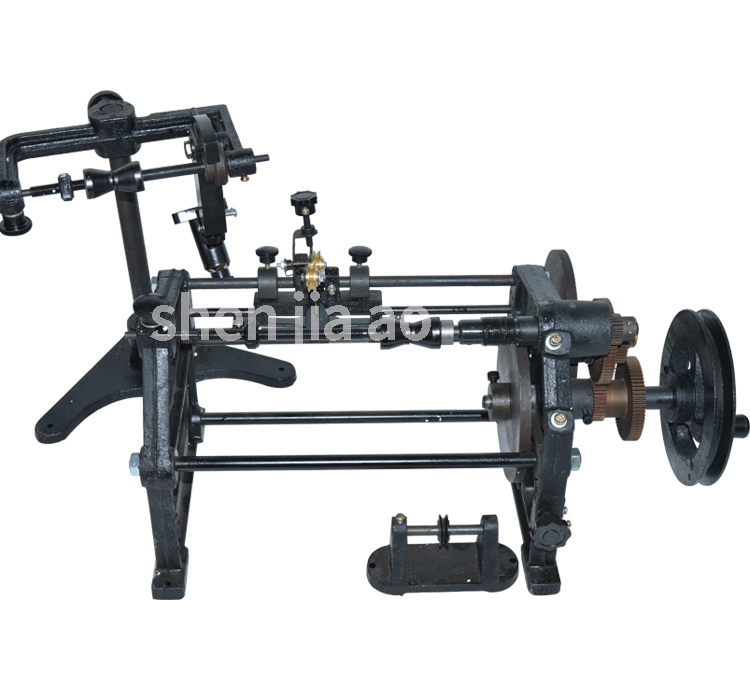 It can be used for all kinds of winding circle number less and the need for automatic arranging small coil. 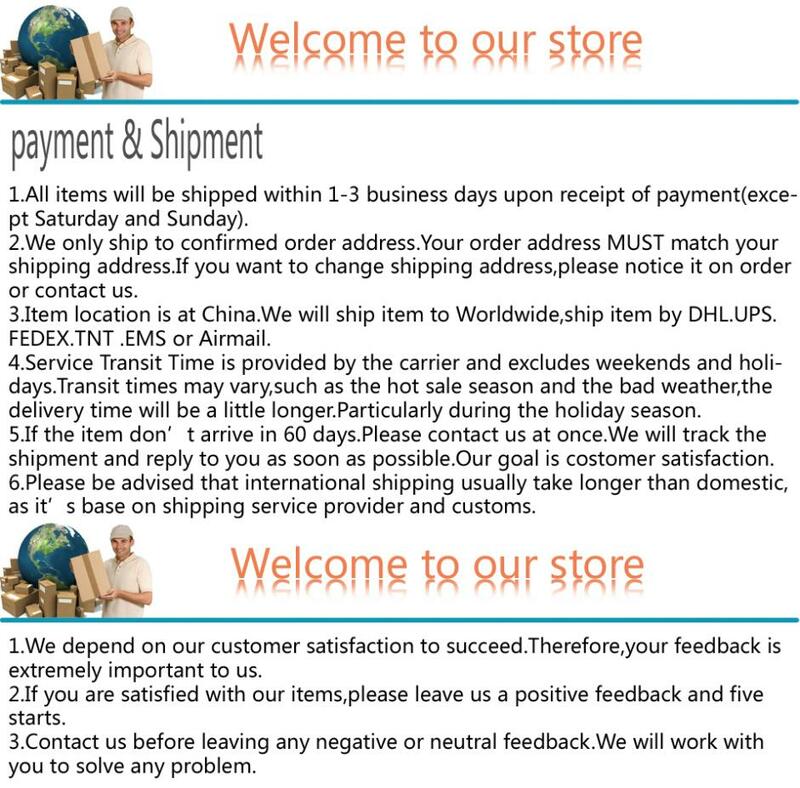 Note: If your area is a remote area, you will need to add a separate fee.